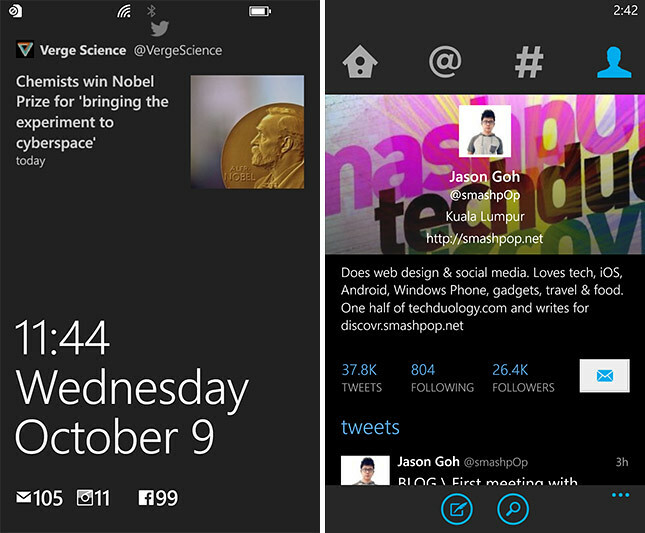 The official Twitter app for Windows Phone has finally been updated after the last one in June. 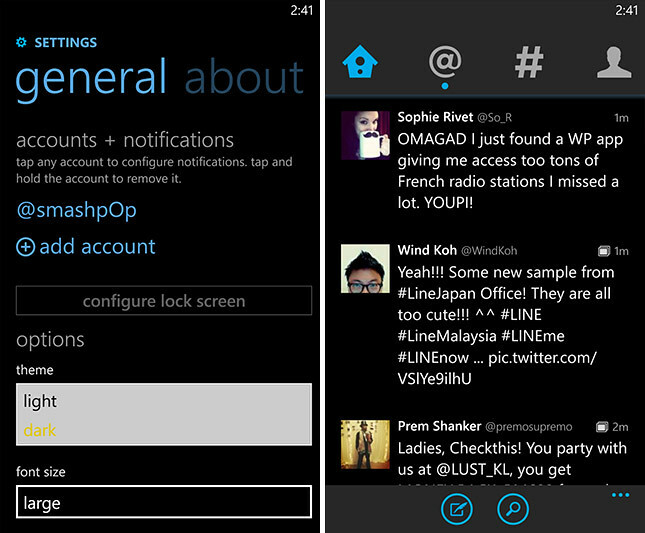 One of the most welcomed update is the amazing ‘dark theme’ which makes the app look mysterious and premium. – Set your language preference in settings and get tweets translated in your timeline. Now with support for 13 additional languages!